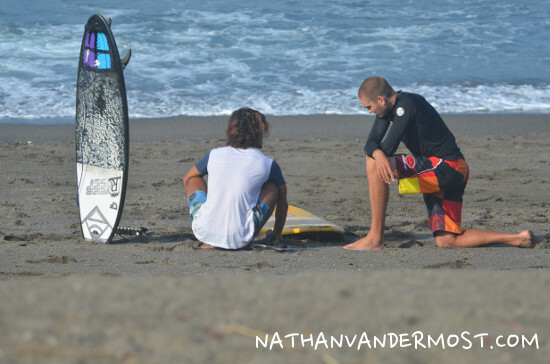 How To Plan A Surf Trip To Bali, Indonesia? I do not have an endless bank account and I consider myself a budget traveler, therefore, I did some preliminary research and configured a basic estimated budget for my total travel costs including: accommodation, food, surf camp, and travel. 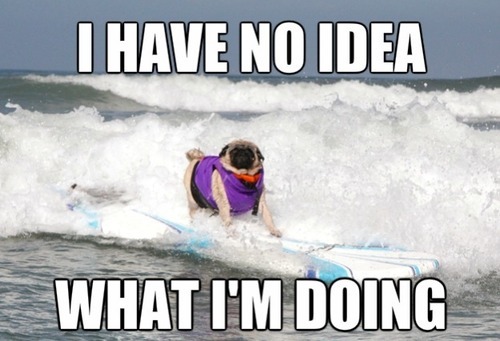 After compiling the estimated travel costs, researching plane tickets, surf camps, and finding a cheap accommodation. I am GOING! woohoo! I will be departing from Chiang Mai, Thailand where I currently reside. I have had the best experience finding budget flights in Southeast Asia on Air Asia. Additionally, I like to use Skyscanner to compare flight prices and make sure that I am getting the best deal. If I find a better deal on Skyscanner then I go directly to the airline website to search for the specific flight. There are two airports in Bangkok, Thailand which are Don Muang (DMK) and Suvarnabhumi Airport (BKK). Be sure to compare flights departing or arriving from both locations as one may be significantly cheaper than the other. If you are flying to Bali, Indonesia then you will be arriving to Ngurah Rai International Airport (DPS). 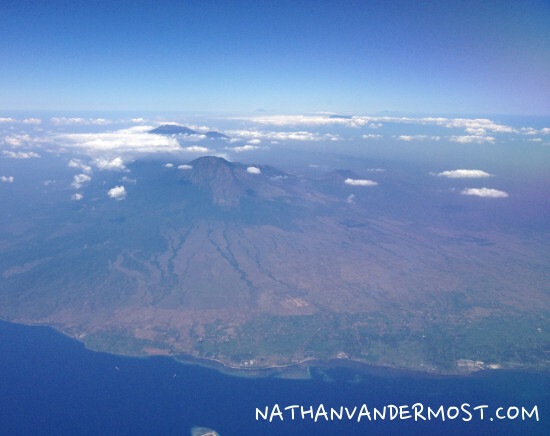 If you have more time to travel, and want to explore other areas of Indonesia, (which I wish I could do) then I would explore flying to Jakarta and slowly making my way to Bali. But, it is important to understand what the current exchange rate is and the buying power of the local currency. A great site to reference to understand the cost of living for common things is in different countries is numbeo. Whenever I travel to a new country, I research the current exchange rate and cost of living. Following, I exchange money so that I can pay for things in the local currency. Bali accepts credit/debit cards but cash is king therefore, it is always a good idea to have cash on hand. Since I am interested in traveling to Bali, Indonesia to learn how to surf, I put a lot research into different surf schools and the pros and cons of each. Specifically, I compared the following variables: location, cost, student to instructor ratio (very important), board rental costs, and misc. benefits unique to that school. There are many surf schools in Bali and the surrounding areas, including Lombok an adjacent island and other areas of Indonesia. 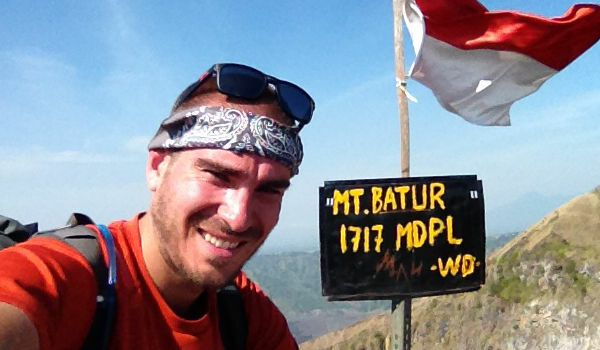 Initially, I tried to find a beginner camp outside of Bali because I wanted to find a low-key travel atmosphere. It is possible that there are other parts of Indonesia or Southeast Asia that offer great camps but I had a hard time finding any. If you want to do your own research I suggest checking out www.wannasurf.com. 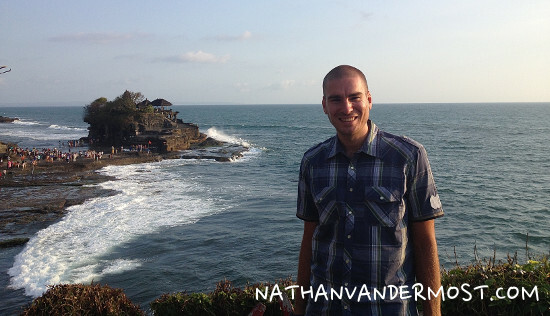 There are endless surf camps on Bali and it was difficult to decipher which camps to pursue. I will say that my first option was Surf Camp Lombok, which is located on Lombok island, next to Bali. I scoured their website and promotional material and they look like a very reputable company. Unfortunately, their camp dates do not align with my travel schedule. After contacting them and determining they were not an option, they suggested contacting The Chill House, which is located on Bali. The Chill House has an excellent web presence and I like the fact that their surf camp has a 2:1 instructor to student ratio. They offer accommodation packages that include a room and 3 meals a day but I found them relatively expensive at 48 Euros/day. Fortunately, you can book a surf camp individually. Therefore, I booked a 10 day surf camp with them and made alternative accommodation arrangements at a local dorm called, Surfers Dorm. They have an affordable nightly rate of $10.50 USD. Plus, they are closer to the ocean. In conclusion, when looking for a surf camp I would stress finding one that has an optimal instructor to student ratio of 2:1 and ideally has an accommodation package that is relatively affordable. Below is a more comprehensive comparison chart of surf schools in Bali. Whenever you travel to a new country it is very important to understand their visa policies. Depending on your nationality, different countries will have varying visa terms. As an American, Indonesia offers a 30 day visa on arrival. This means that if you are arriving to Indonesia and you have an American passport then you can get a 30 day visa which will allow you to remain in the country for 30 days. The visa cost is $25 USD. More information can be found on the Indonesian Embassy website. Keep in mind that countries can change their immigration policies at any time so check with an official website to verify their current policies.